Get increased opportunity for participation in PE & Sport. 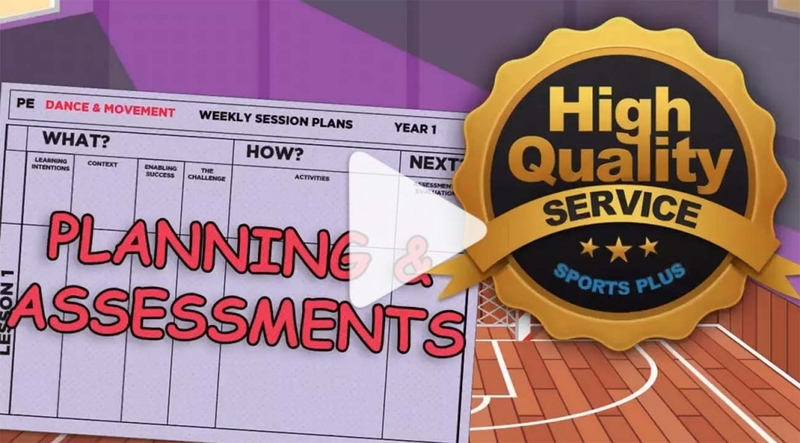 Sports Plus are your 100% hassle-free provider of PE support. 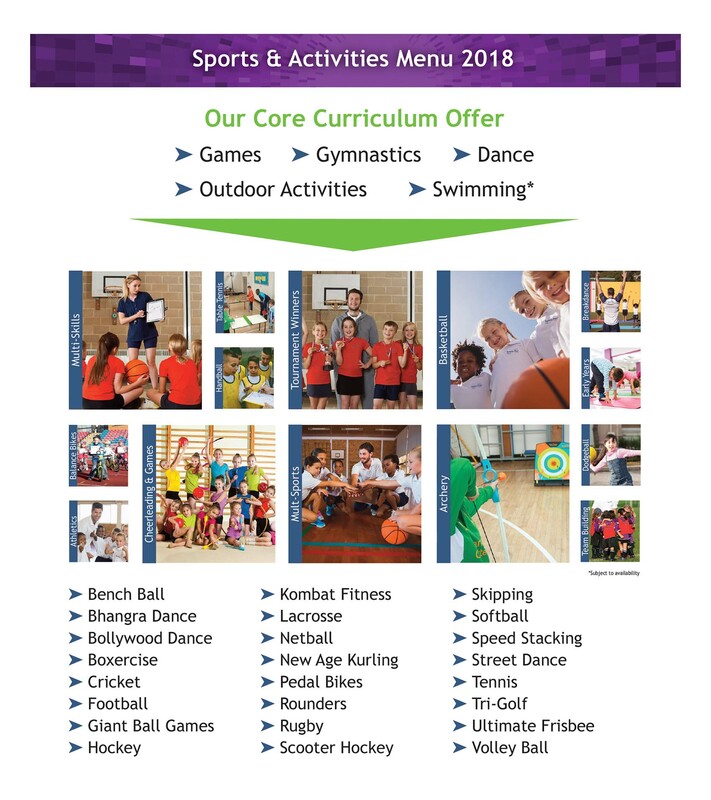 We can deliver well-over 30 sports to aid engagement and learning. Our Physical Education Support services can be tailor-made to your specific needs, goals, aims and budget requirements. The way we deliver and offer support will make PE fun and exciting and will to build confidence, social skills and improve fitness for all the children involved. We can offer full reporting and monitoring to meet all your teaching requirements with the least amount of fuss. Why not get in touch to see how we can support your school, your children and your requirements.